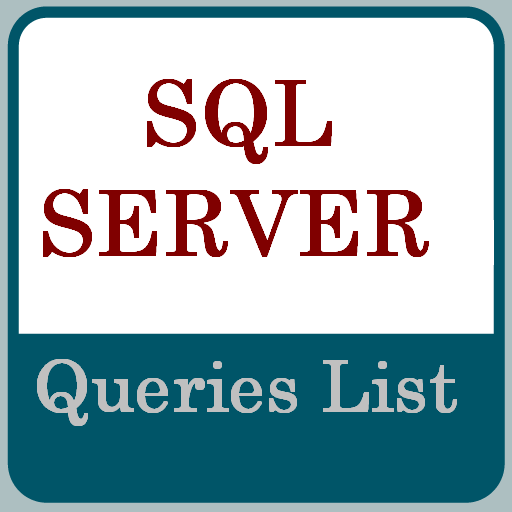 SQL server queries or commands list. As a DBA, every database administrator should know at least some most common SQL queries and should have them handy whenever required. I am posting these queries here so that you don't have find them here and their. 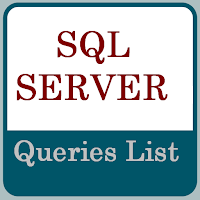 10 SQL server queries list I have added below, will add more queries soon, keep visiting. 3. Command to check database size and database location, total size. 5. SQL query to know job status, whether job is hang or in progress and how much time more it will get take, how many % it is completed. 6. Query to check for any database issue, consistency, allocation error. 7. Know when the last time CHECKDB was run. 8. SQL query to backup and shrink (Truncate) log files. And click database, log file and shrink it. If even after clikcing shrink the LDF size does not reduce then re-run above command with adding time value to TRN and then again click shrink, re-do it until LDF size reduces. 10. Query to attach database through SQL query. Note : Replace database name.